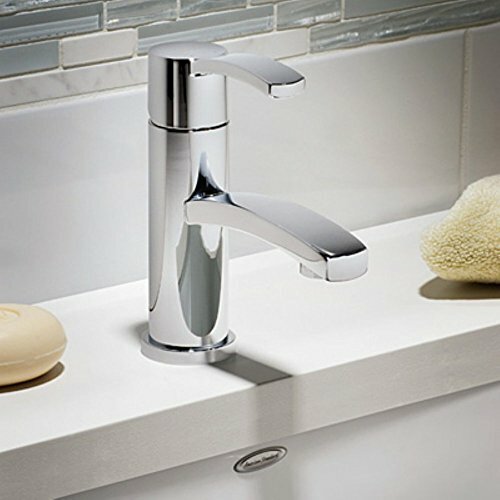 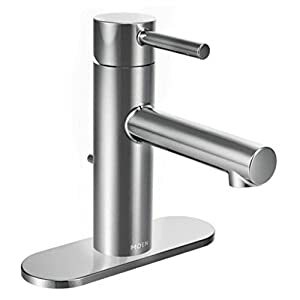 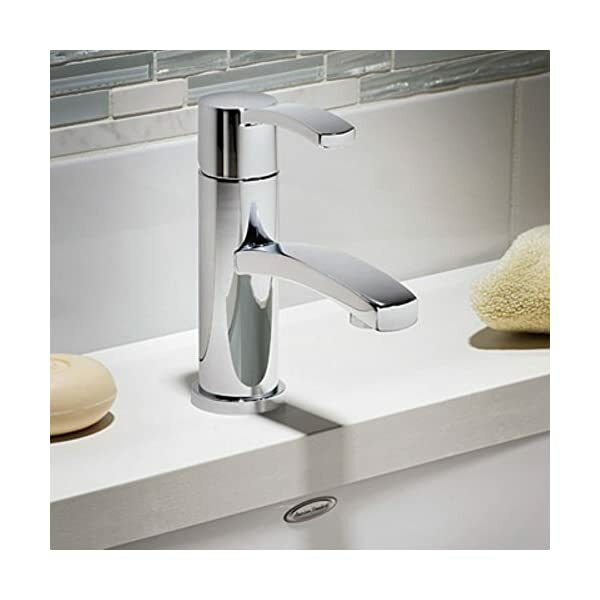 American Standard Berwick Monoblock Faucet | Steam Shower - Bathroom Showers- Infrared Sauna - from SteamShowerDealer.com | SteamShowerDealer is your #1 source to buy designer and comfortable steam showers, steam spas and Infrared Saunas and accessories at discounted prices. 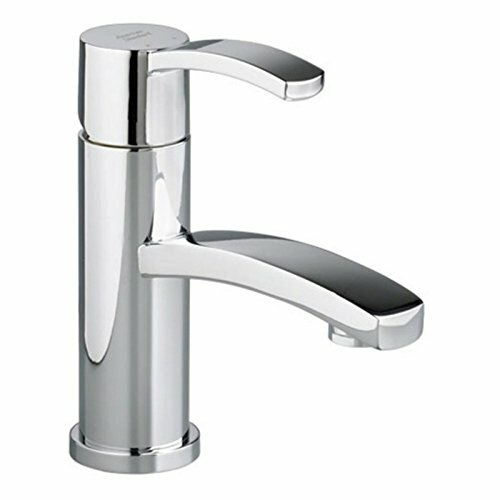 7430.101.002 End: Polished Chrome Pictured in polished chrome Options: -Single keep an eye on toilet tap.-Installs in less time.-No changes seals the primary time and each time.-Washerless ceramic disc valve.-Adjustable hot prohibit protection forestall protects from accidental scalding.-Unique speed attach steel drain.-Versatile stainless-steel cable installs easily in tight areas.-Water conserving 1.5gpm/five.7Lmin drive compensating aerator.-ANSI A117.1 Qualified.-ADA compliant.-EPA Qualified (WaterSense).-ASME A112.18.1 Qualified.-NSF sixty one/Segment 9 and Annex G Qualified.-CSA B 125 Qualified. 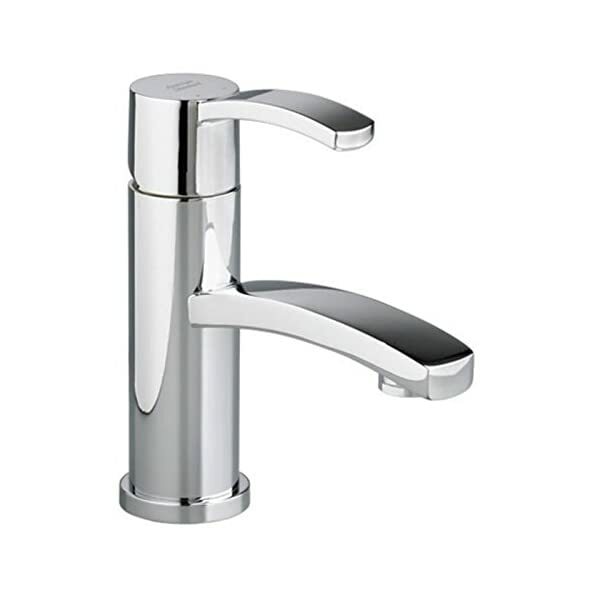 Choices: -To be had in polished chrome or satin nickel End. 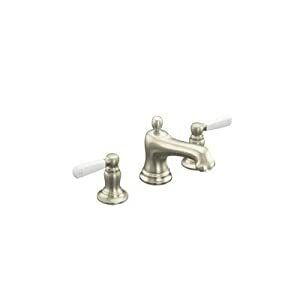 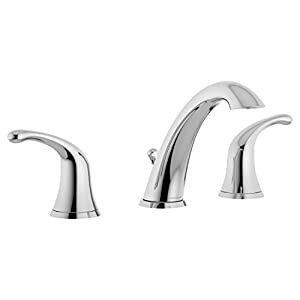 Dimensions: -General dimensions: 6.375” H x 2” W x 4.375” D. Assortment: -Berwick Assortment. Guaranty: -Manufacture supplies restricted lifetime Guaranty on End.